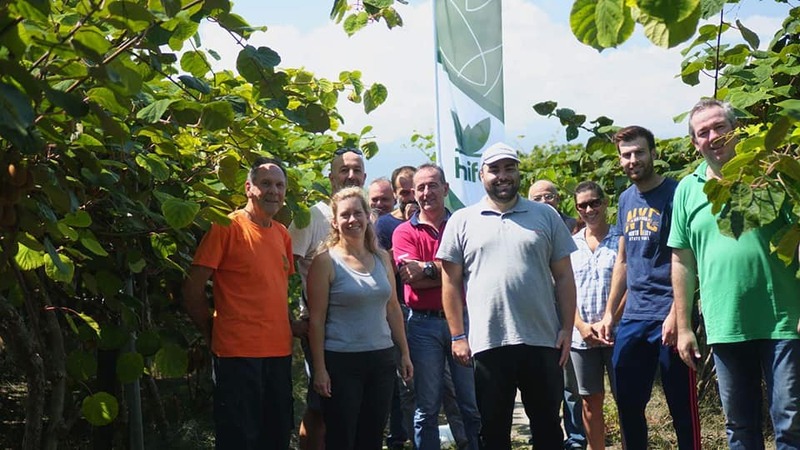 Greece belongs among the top kiwi fruit producers in the world and Pieria is the municipality where kiwi (Actinidia deliciosa) fruit cultivation first started in the early 70's. Nowdays, the Municipality of Pieria posses approximately 30.000 ha of kiwi orchards with an increasing trend and is one of the largest cultivated kiwi area in Greece. 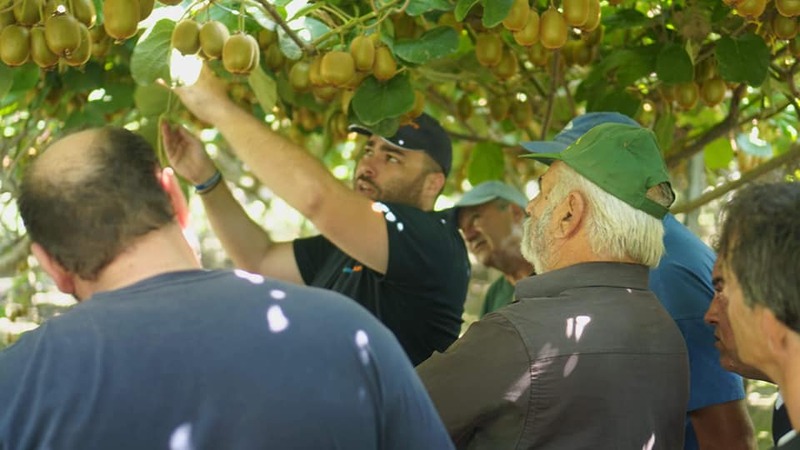 Knowing the problems of the region and understanding the importance of kiwi for the local growers"We Love Kiwi of Pieria" was an initiative of Haifa SouthEast Europe, in order to help Kiwi Growers to generate a crop map. 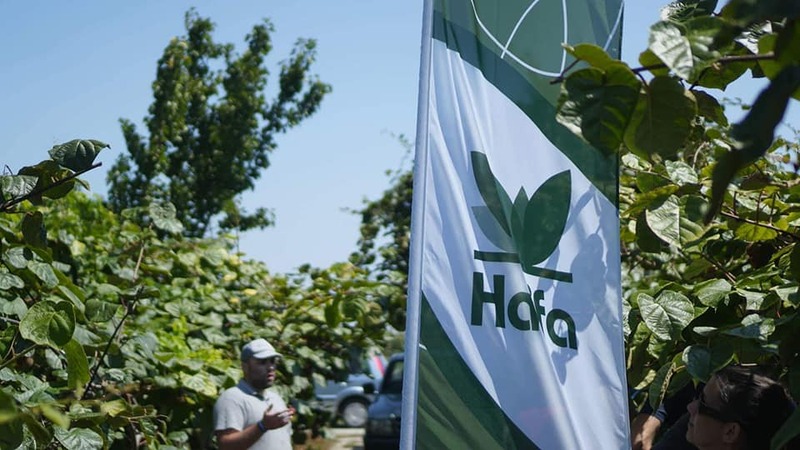 Haifa gathered for free the biggest leaf and soil samples ever done in kiwi and the scope is to provide it's advanced custom made nutrient solution by revealing at the same time the qualitative and quantative advantages of Greek Kiwi. Two intensive weeks of training the growers and visiting the fields concluded and more than 700 leaf samples collected. 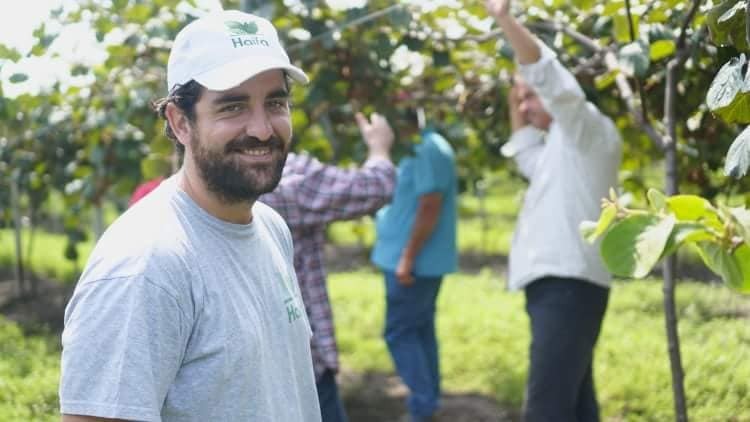 ​​​​​​​Now it's the right time also to thank all those who contributed to this effort from the growers, to our team of experts (i-CONShare) and our local ditributor Gialenios Agro for their hard work. Haifa SouthEast Europe promises quick feedback so stay tuned in our facebook profiles Haifa Hellas (https://www.facebook.com/haifahellas/) and"We Love Kiwi of Pieria" (https://www.facebook.com/welovekiwis/).